Roof Inspection - Cornerstone Roofing, Inc.
How much life is left in my roof? Do I need to repair or replace my roof at this stage? These are questions we can help you answer. We offer free roof inspections to evaluate whether repair or replacement is the right fit for your roof. 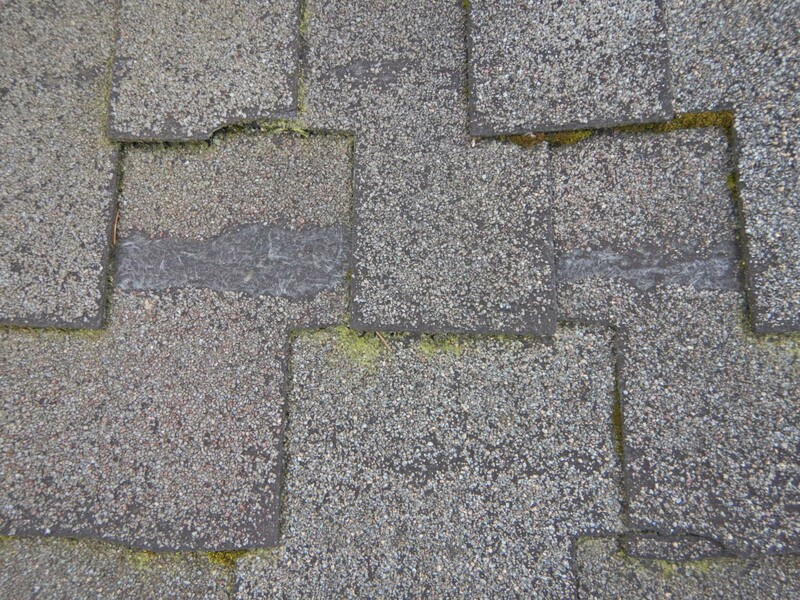 As a roof wears out, shingles lose the ability to stand up to the wind. If you see this happening in more than one area, the roof may need to be replaced. 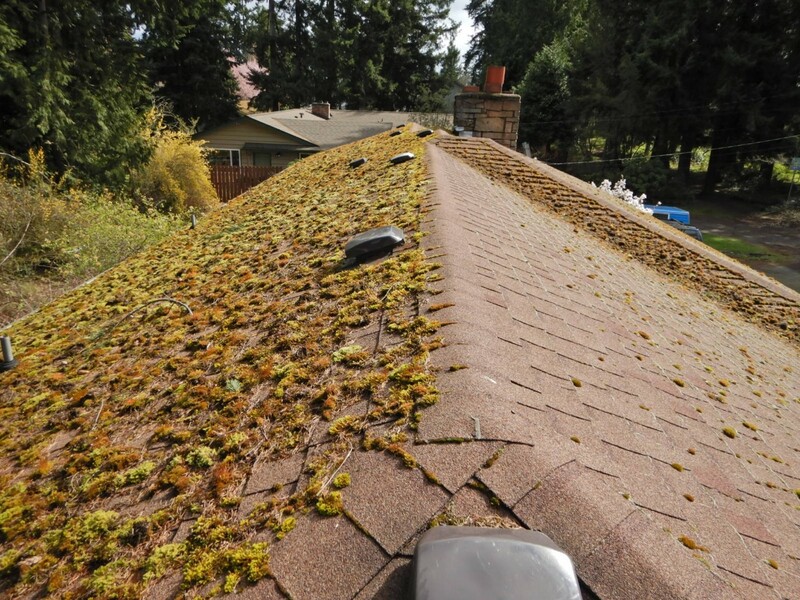 When we inspect your roof, we look at many factors to determine how much remaining life is left. One factor is how much of the granular surface has come off the roof. Granules provide color for aesthetics and also protection from UV rays. When the surface comes off (during the natural progression of roof aging), the underlying asphalt layer is exposed to the sun. 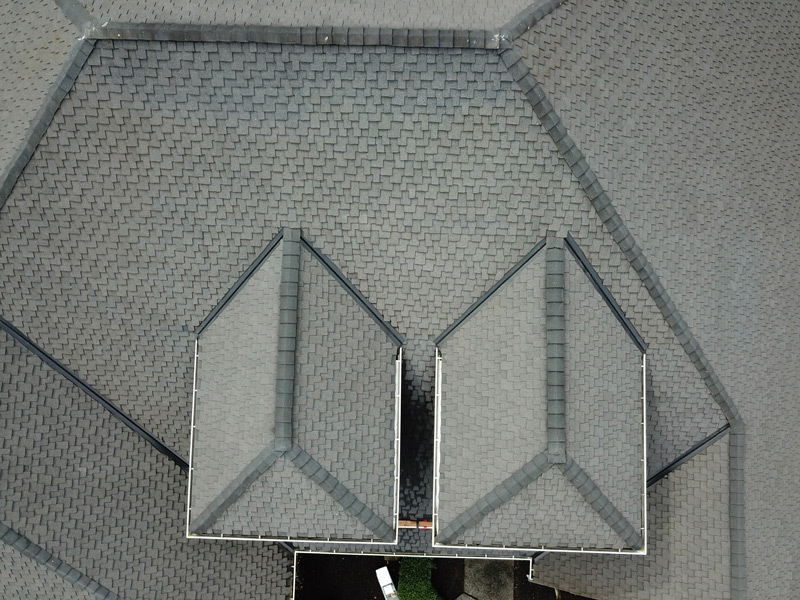 The asphalt layer is the water protection for your roof and when this layer is compromised, the roof is in need of replacement. 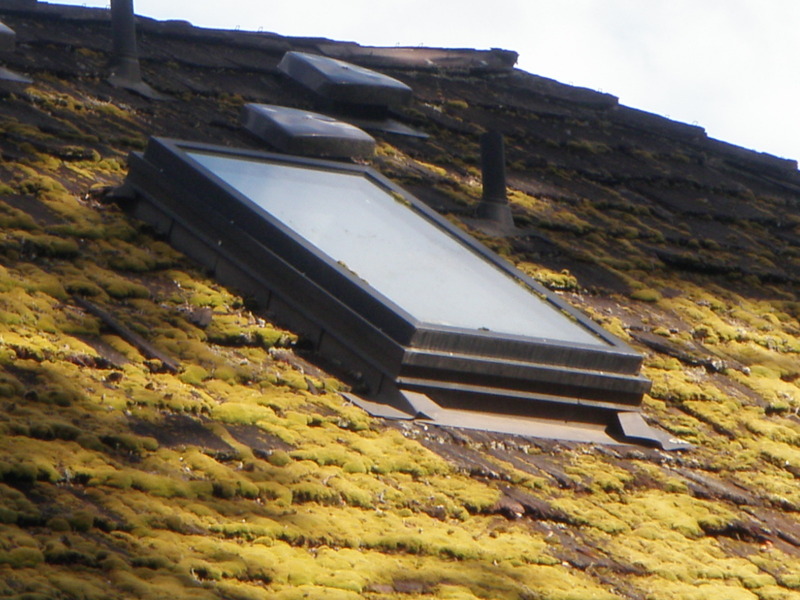 Keeping debris off your roof will slow moss growth and prolong the life of your roof. Annual maintenance programs are available for our Re-Roof clients. 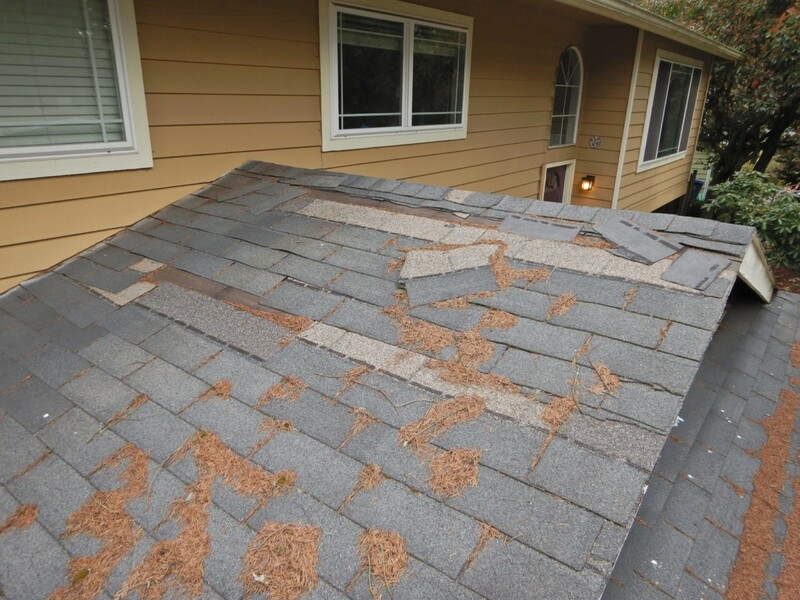 As a Cedar Shake roof ages, the shakes will crack, rot, and become more susceptible to wind damage. Once the asphalt saturated shake liner becomes exposed, the wind, rain, and sun will quickly break it down and lead to eventual leaks. 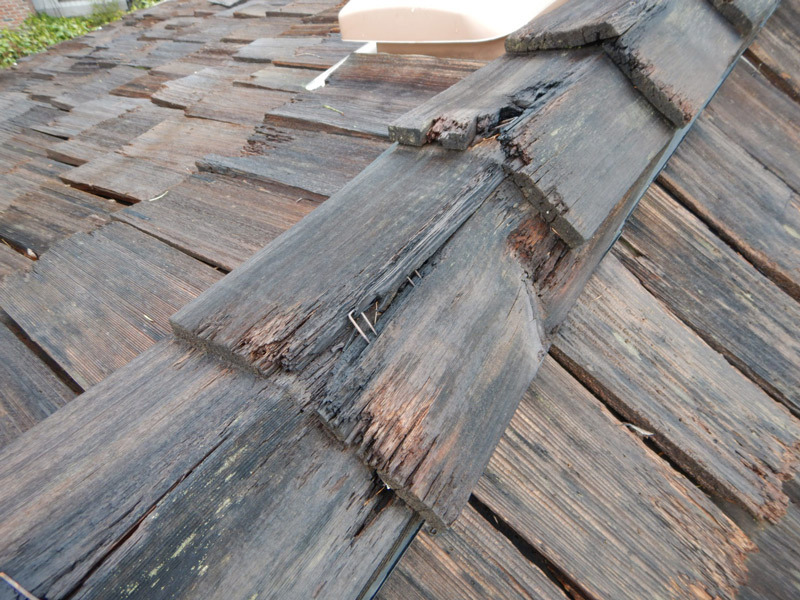 Cracked, rotted, loose or missing shakes are a good indication the roof is nearing the end of its life. Cornerstone Roofing provides inspection services during the sale or purchase of your home, including payments from escrow, certification, inspection report services, and roof cleaning.